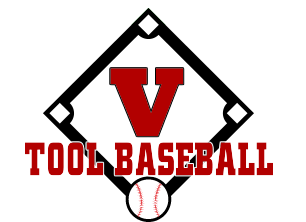 V Tool Baseball and Softball Training Academy would like to announce our next tryout date for our 2019 spring, summer, and fall teams. August 26th, at New Franklin High School we will be having a tryout for all ages in baseball and softball. Look below for ages and times and to register. Here are a few of the things you get when you play in the V Tool family. 1. Indoor and outdoor facilities included in tuition. 2. The most detailed and skill specific coaching available included in tuition. 3. A fun, friendly, family atmosphere where we treat the whole entire family as part of our family. 4. Coaches who will be by your side, encouraging you, fighting for you, and walking you through every step until you decide to hang the cleats up...that is why 100% of our seniors have gone on to play college baseball and softball. All included in tuition.